As part of our Iran travel guide series, we at IRTouring.com interviewed Benoit, a French student who have been traveling to Iran since 2009 and have been lived in Esfahan for some 4 month before. Benoit shares with us his insider tips on what to do in Esfahan (from the points of view of a tourist, of course) for those looking for the best places to see, eat, stay, drink, and explore while travel to Iran. Esfahan has always been included in package tours for basically any trip to Iran, but what’s usually shown is not the city itself. Only the Imam Square, the lofty mosques and a few more touristic spots are all the tourists get to see. However, Esfahan is really half of the world and a longer stay will do its magic to let you know more about peoples, their culture and foods. Too many times I hear people saying they’ve been to Iran (which is now booming and it might be the hottest destination in 2016) but all they did was go to Tehran, Esfahan, Shiraz and Persepolis, well, that’s a touristic things to do but Iran has a lot more to do and to see. 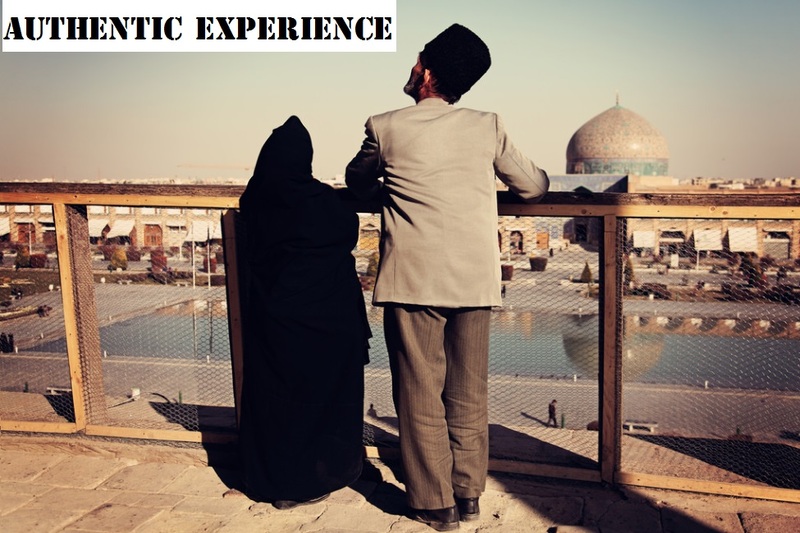 It might be beautiful but it’s definitely not an authentic Iranian experience! In my opinion, one can’t say he’s been to Iran without spending some time in Esfahan: this really takes people into the hectic Iranian life, together with its many contrasts and real culture, food, habits, crazy things to do and specially living with locals as much as possible. In Esfahan you can find one thing and its opposite: luxury and poverty, culture and illiteracy, beauty and ugliness, what else, just come and find out. On the same day you arrive, I would take you out for dinner at Chahar Bagh Street just before sunset, to show you the city from above and the sun going down on the city’s beautiful historic bridges. Another “easy” thing to do is visiting the Naghsh-e Jahan Square (Imam Squre), a place with no cars where you can wander and take beautiful photos of this magnificent historic square. It might sound touristy but it’s very typical instead: I would invite you on a horse carriage ride in Naghsh-e Jahan Square, to relax and enjoy the views and the rare silence. I was almost forgetting the most famous things! Visiting the famous historical bridges at night might be something really special, and one thing, when in Khajoo bridge we have chance to meet with easy welcoming locals who can sing a song under the historic bridge. Some neighborhoods are as big as cities so it’s not easy to answer this question. 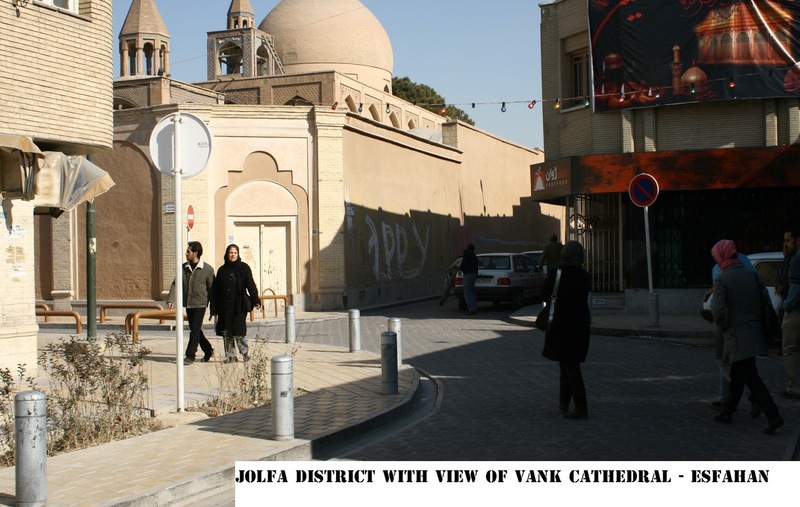 However, I heard that the neighborhood of Khajoo, or let say Jolfa district which alone have something like a million millions people! Anyway I must say my favorite one is Downtown. I instantly fell in love with the area the first time I saw it from the window of a bus, on a “Esfahan by night” tour. This is where the Famous Chahr bagh Street and most of the best restaurants as well as shops and interesting things to see are located. Where to stay in Esfahan Iran? I usually stay in Chahar Bagh Street where one could find plenty of option to choose from and as it’s overall better to stay than the rest of the city. Word of mouth is definitely the best way to find the right sublet for you. There are very modern, luxury and beautiful hotels in same time very traditional style. 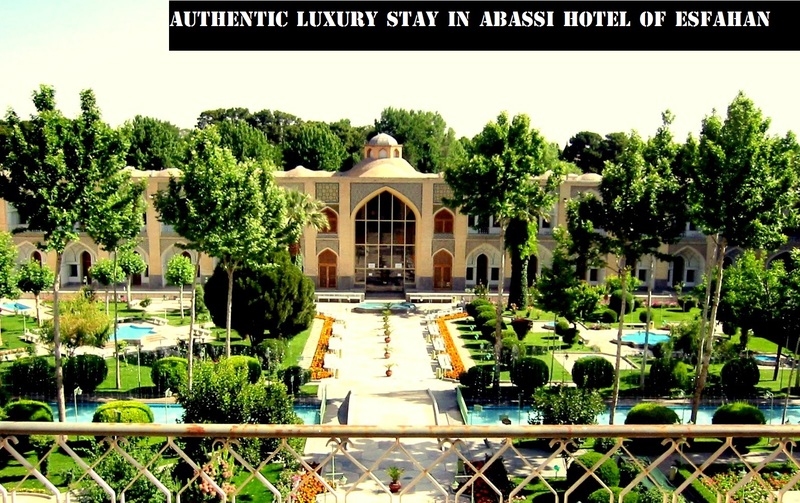 Consider staying at the Abassi hotel, Howsar and or Aseman Hotel – you wont be disappointed, however, do not expect Sheraton, Hilton or Intercontinental when traveling to Iran. IRTouring.com is a simple but professional website offering all sort of Iran tour packages including Visa tips, where to go and what to see. 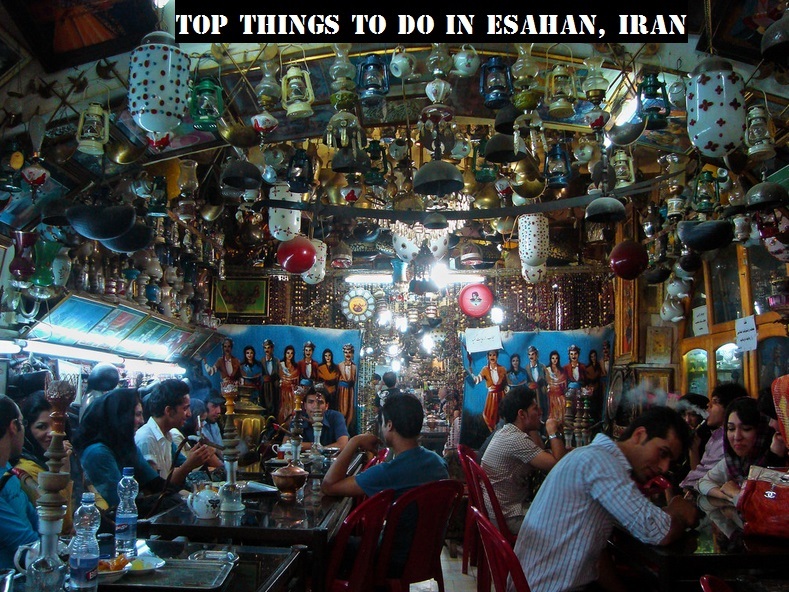 Find out more about interesting places to see not only in Esfahan but in all major town and cities and finally if you are looking to get your Iran adventure started then give us an email, we reply with all sort of great info.